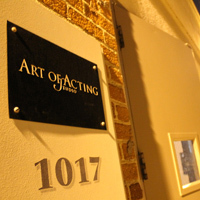 Every summer, the Art of Acting Studio opens its doors and invites students around the country to participate in Summer Intensive courses, in order to enhance their acting with world-class training and introduce them to the cultural capital of the world. 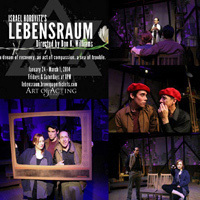 The intensives, which last 5 to 10 weeks, offer valuable training for actors of all levels. The center of the Summer Intensives is the Summer Conservatory, which approximates a semester of our Professional Conservatory Program, teaching the principles of Acting Technique, Scene Study, Movement and Voice & Speech. For the advanced actor, we have a Film & TV Acting Intensive focused on all areas of acting as seen through the camera’s lens. 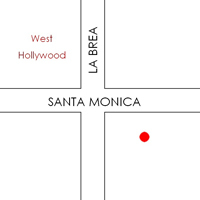 All classes are taught by our accomplished faculty and housed at our Hollywood location. The Summer Conservatory is a foundation-building course which approximates a full term of our Professional Conservatory program. This five-week intensive is designed to help the actor address, de-mystify, and master the challenges they face in audition, on set, and on location, in all film and digital media. This program includes the finest Master Teachers in Los Angeles, and students will take classes in such topics as On Camera Scene Study, Film Technique, From the Script to the Sound Stage, and classes with Industry Professionals.